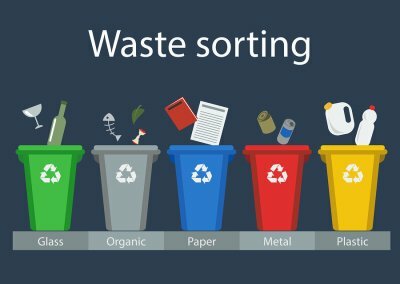 Like many other aspects of modern society, recycling serving Atlanta has been around in some form for many generations. However, recycling of old differed from today’s processes, and it occurred for different reasons. The industrial boom changed the way we manufacture, sell, and purchase products, which had its own impact on recycling, and environmental consciousness has propelled the green movement in more recent years. Read on if you are interested in looking back at the history of recycling. Though it may be difficult to picture now, there was a time when products were primarily made by hand. When this was the case, it made the most sense to reuse what you had because it required less energy than creating a new product; this is still a primary benefit of recycling today. The 1930s and 40s saw economic depression that affected a substantial amount of the population. Many families were not able to afford the goods that they needed, so they were forced to recycle their products in order to survive. During the same time, certain materials were rationed for the war. After World War II, however, the societal landscape had changed. The United States enjoyed prosperity and a new way of life after the Second World War, and with it came a sense of disposability. The latter half of the 40s and the entirety of the 50s saw a cheap production of goods, which meant that families were able to afford what they needed. Unfortunately this meant that they cared little for what they did not need, and were inclined to throw their used products in the trash. Fortunately society began to regain their environmental consciousness over the course of the following years. The 60s and 70s managed to revive society’s appreciation for the planet and the environment. Since the first Earth Day was celebrated in 1970 , the prospect of recycling has gradually picked up traction. It still has a long way to go in terms of total sustainability, but many tons of used products are now recycled regularly. Keeping waste near Atlanta out of landfills can be advantageous for all parties involved, including the very planet itself. This is why Southern Waste & Recycling has put into place Zero Waste to Landfill Initiatives . Through more responsible waste disposal, companies can enjoy financial savings and greater efficiency while doing their part to reduce their impact on the environment. Through our Zero Waste to Landfill Initiatives, everybody wins. Feel free to continue on if you are interested in understanding our zero waste initiatives. Shipping waste to a landfill is not necessarily a cheap venture for companies, yet it is often a necessary part of the job. With our Zero Waste to Landfill Initiatives, on the other hand, companies stand to save money as well as protect the environment. The purpose of these initiatives is to keep waste out of landfills by recycling and repurposing waste materials. 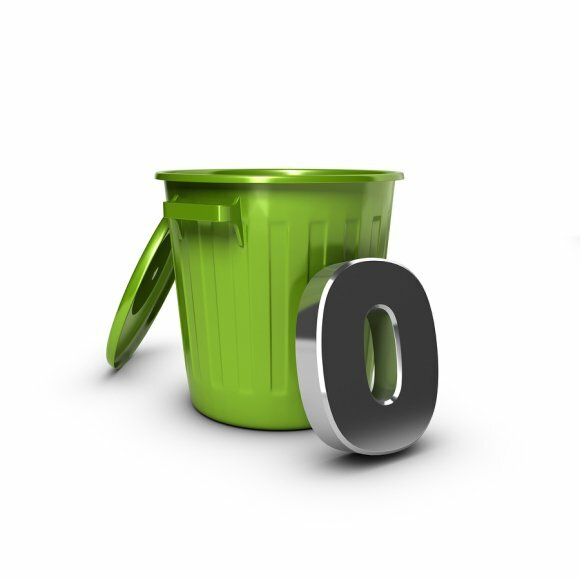 The less landfill waste your project generates, the more efficiently your business can operate. It is our goal to turn waste into new products that can be returned to the public, stimulating the economy while reducing environmental impact. 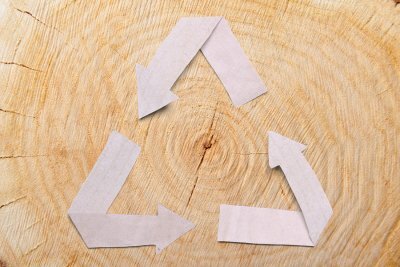 These initiatives also aim to find new purposes for materials that are not traditionally recyclable. If you are getting tired over tripping over household clutter or carefully navigating through the maze of junk that is your garage, it may be time to think about dumpster rental or junk removal in Atlanta. Whether you should rent a dumpster or have a professional junk removal service help you clear out your clutter depends on a number of factors, and there are advantages and drawbacks to each option. Continue reading as we compare dumpster rental and junk removal. The prospect of filling up each of your household garbage cans a dozen times to transport your massive amount of clutter is probably not appealing. If you aim to clear out your house by yourself, you may enjoy the convenience of a dumpster rental. You can rent a dumpster for several days or weeks at a time, so you can feel free to work at your own pace and take your time in deciding what to part with and which items you would prefer to hold onto. However, keep in mind that your waste management company will not stick around to help you; hauling trash can be a physically intensive job, so make sure you’re up for it. Many people enjoy junk removal services because it takes the stress – both physical and emotional – out of getting rid of your clutter. If you choose this route, you can have your waste management professionals take on the physical challenge of hauling all of your heavy bags and broken appliances. While this may seem appealing, there are still factors to consider . 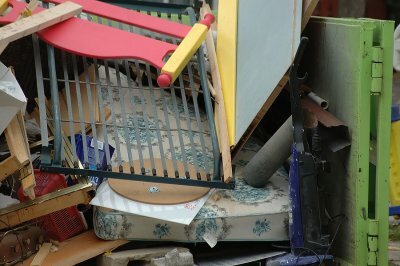 A junk removal project will typically take one block of time; if you realize later on that you have more junk to remove, you will have to pay all over again. While dumpster rental and junk removal services can both be advantageous, the decision comes down to your needs. If you have a budget to work with and detest strenuous activity, you will probably be happy with junk removal. Those who wish to take their time and do it themselves will fare well with a dumpster. People handle recycling serving Atlanta in different ways; some might simply separate their aluminum cans and plastic bottles out from their regular trash, while others might rent a dumpster and take a more hands-on approach. Some even purchase their own dumpsters, balers, and compactors so that they can do as much as they can to protect the environment. Purchasing and renting these types of equipment for the purpose of recycling is noble, but it is important that you know what to do if any of them should malfunction. If you have a compactor, baler, or dumpster of your own, read on to learn about our equipment repair services. While having a baler, dumpster, or compactor of your own can allow you to minimize your environmental impact, it can only afford you this benefit if it works properly. If you happen to run into any trouble, you can always call Southern Waste & Recycling and inquire about our equipment repair services. We are happy to repair your faulty compactors and bailers, and we can also provide equipment modifications so that your containers are more effective. 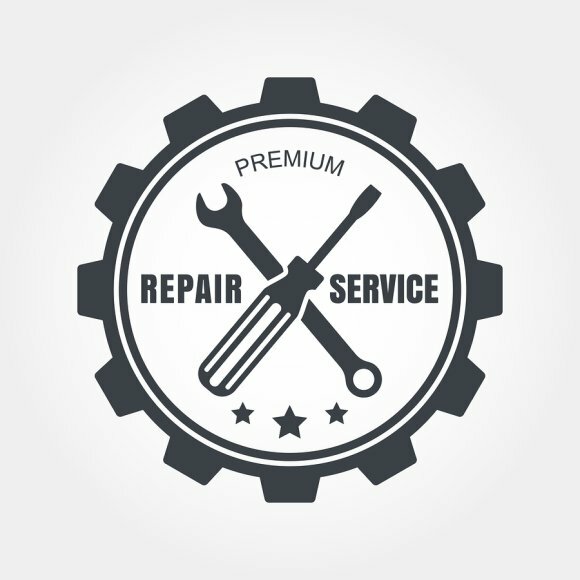 We even offer preventative maintenance services so that you can keep your equipment in top shape. Along with plastic and glass bottles, aluminum cans may be the first product that comes to mind when you think about recycling serving Atlanta . This type of metal recycling can be extremely beneficial to the environment, and it can even offer you a monetary return. Watch this video clip if you would like to pick up a few facts about aluminum recycling. People generally do a good job of recycling their aluminum cans. This is great news because it means that a substantial amount of usable aluminum will not be sent to landfills. Instead, it will be recycled and used as new products. Fortunately, aluminum can be recycled repeatedly without losing its consistency; it is much better off circulating through production again instead of taking up space in a landfill. Consumers who typically go through a significant volume of aluminum cans can also stand to make money back through aluminum recycling. People throw out useful materials every day, which contributes to overflowing landfills and excessive energy demands. Fortunately recycling serving Atlanta can help turn the tide by repurposing used materials and putting them back into circulation as new products. This type of waste disposal can be extremely productive and is important when it comes to protecting the environment, but many people are unaware of how recycling actually works. Feel free to keep reading if you would like an inside look at the recycling process. Once you set your recyclables by the road for pickup or bring them to a recycling center, where do the materials go ? They first move from the collection center to a materials recovery facility to be unloaded. The massive mixture of recyclable materials is then fed to a conveyer belt by a hopper, where it can be initially sorted out by hand. The first order of business is to remove trash and cardboard, which will go to a landfill and fiber baler, respectively. Next, a glass sorting roller removes glass products from the mixture to be used as aggregate. As the conveyer belt continues on, plastic and metal containers are sorted from paper and cardboard materials. Now separated into three lines, materials like cardboard and paper are filtered into bins to be sent to the fiber baler while plastics are sent to the container baler. Finally, metal cans are sorted out via magnet and dropped into their corresponding bins. After paper, cardboard, and other fiber items are removed from the conveyer belt, they are compacted into bales by a fiber baler. These bales are stored until they are ultimately sold or transported to paper mills so that they can be manufactured into new products. Just like fiber items are compacted into fiber bales, metal and plastic items are formed into bales of their own. There are different types of metals, as well as different types of plastics, and they are baled accordingly. Steel, tin, and aluminum products are repurposed into new metal products, while plastics are turned into anything from new bottles to carpets.